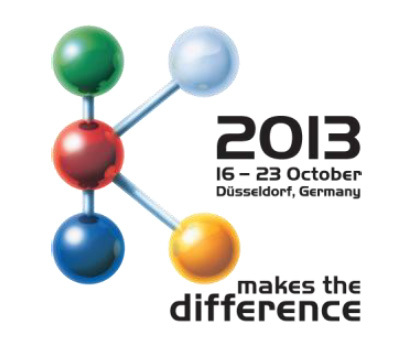 The Innovation Compass at K 2013 is online, says the show organizer Messe Düsseldorf. Polymer research and technology scientists are publishing keynote articles on current themes in the sector and highlighting the trends that will drive market development in the coming years. Next year, K 2013 exhibitors can enter their products and processes in the Innovation Compass and thus draw attention to specific innovations. At K 2013 from October 16-23, about 3,000 companies from all over the world will again introduce the trade public to their offerings in the fields of machinery and equipment for the plastics and rubber industry, raw materials and auxiliaries, and semi-finished products, technical parts and reinforced plastics. The Innovation Compass offers a guide to classifying and tracking down innovations according to their fields of application. In addition to writing articles, the scientists have adapted the search matrix of the Innovation Compass to current developments in the sector, broken down into Machines, Equipment & Processes and Materials. By using this search matrix as of September 2013, Messe Düsseldorf says visitors to K can identify those exhibitors who are presenting significantly improved or radically modified products and processes for better route planning.